Back in the day, PlayStation games came in a variety of genres and one of the most popular was the platformer. Now, they’ve kind of been pushed aside in favor of RPGs, shooters, sports titles and more, but with Ratchet and Clank making a return to the system and Crash Bandicoot rumored for a comeback, it’s time for even more platformers to climb back on top. Longtime PlayStation fans, or anybody living in New Jersey, has heard of the Jersey Devil. 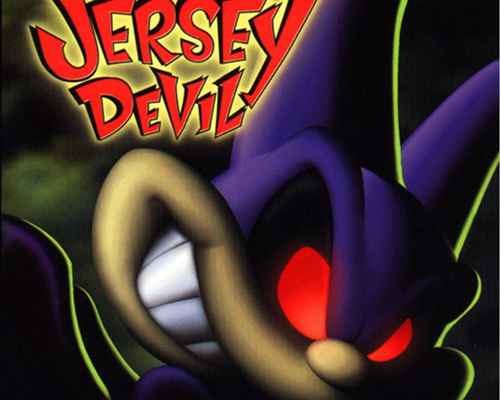 While the Jersey Devil is most likely an urban legend, he’s definitely a snarky-looking bat character from 1997. He made his PlayStation debut nearly 20 years ago, so it’s time for something new; a sequel or a reboot would work either way. Jersey Devil’s skills include punching, spinning and gliding so giving him a more open world to explore would be fun. Maybe a darker direction for the story to take would attract newer audiences but keeping it toony will appeal to everyone’s nostalgia. Jersey Devil hasn’t had the good fortune to produce numerous sequels but should have the opportunity to haunt more than just the Pine Barrens of New Jersey. Tomba, a pink-haired cave boy starred in two video games on the PlayStation system. The original Tomba! along with its sequel Tomba! 2: The Evil Swine Return were both received relatively well. 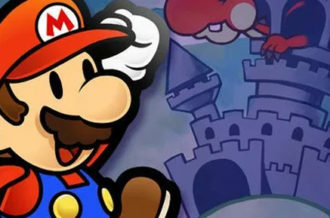 While its developer Whoopee Camp went under in 2000, we know there’s plenty of companies out there that can pick up right where the series left off. 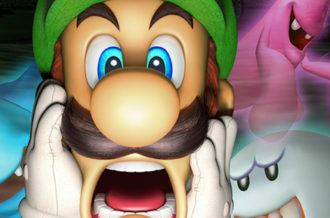 Placing Tomba in an interactive 3D environment with the gameplay we’re familiar with, will surely revive the franchise. Swinging around levels, jumping on pigs and completing quests set to cutesy environments is always a win. Tomba! 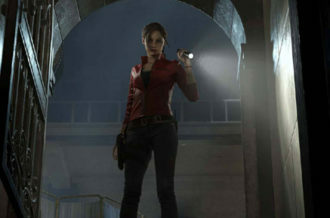 has a dedicated fan-base willing to play more if only a three-quel were produced. 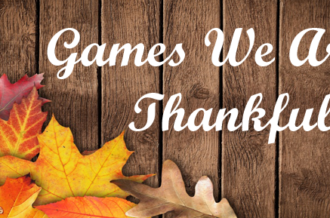 With the first two games being hard to find, we need something anyone can get their hands on. 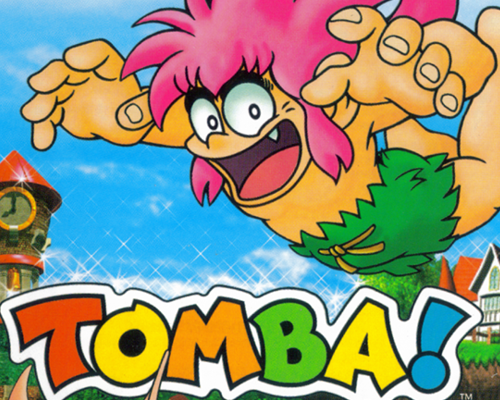 We need more Tomba! 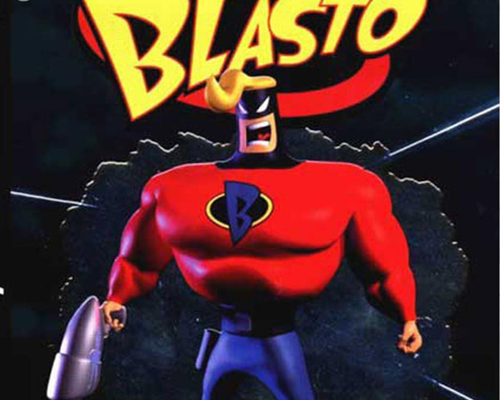 When our solar system is in danger, we’ll gladly take any hero besides Captain Blasto. But he makes due nonetheless. Blasto stars a dumb, yet brave Captain as he travels through space to defeat the evil conqueror Bosc. 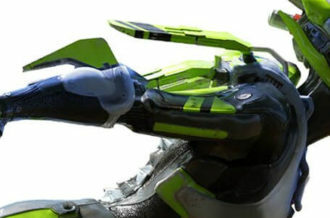 Captain Blasto comes equipped with a variety of weapons that are used depending on the situation. It also has voice-over work provided by Phil Hartman which easily stands out in the game. Blasto was considered average but difficult to complete by many, but we know if it were to receive a proper reboot, the level designs and gameplay mechanics could be better thought out. While it will be difficult to replace Phil Hartman, there are tons of talented actors out there who could pull it off. For quite some time, Croc was emerging as one of PlayStation’s premiere mascots. While it’s true he’s branched out onto other consoles, the PlayStation is where he made his mark. 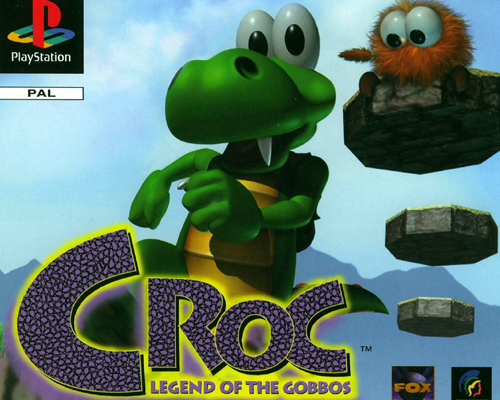 The original game, Croc: Legend of the Gobbos, sold over a million copies for the console and was considered a best-seller. 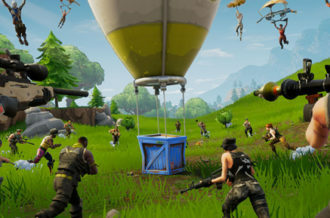 It’d be great to see Croc back in action on consoles instead of mobile devices; maybe just one HD remaster would suffice and we’ll see where it goes from there. If it sold a million in 1997, it might hold up today. 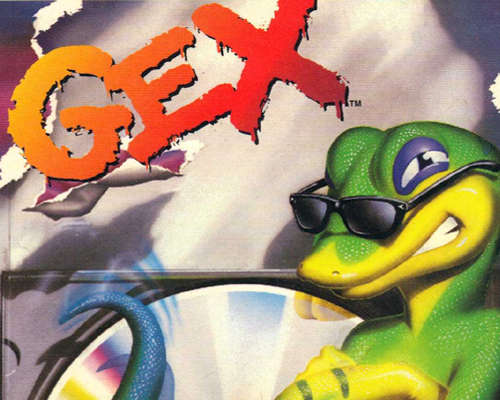 With one of the sharpest tongues in video games, Gex is ready for a comeback. While initially gaining success on the 3DO console, Gex went on to sell 15 million copies on all systems combined with Gex 3 becoming a PlayStation best-seller and one of its best adventure titles. The man, well…gecko, hasn’t had a release since 1999 and is overdue for current pop culture references. Bringing Gex to the a new set of consoles can help revitalize the series, the genre and attract new fans. Gex could make a comeback if Square Enix is open to it. Besides, we’re tired of seeing geckos selling car insurance; we all know they’re better suited for video games. The PlayStation console had many hit platformers in its days, far more than could fit on this list. What are some of your favorites of the genre? Leave your picks in the comment section below.